"Claws" Tank Tongs - Lets you work at the bottom of your aquarium without getting your hands wet. Use this aquarium "wonder tool" to grab plants, remove debris, landscape your seascape and more. 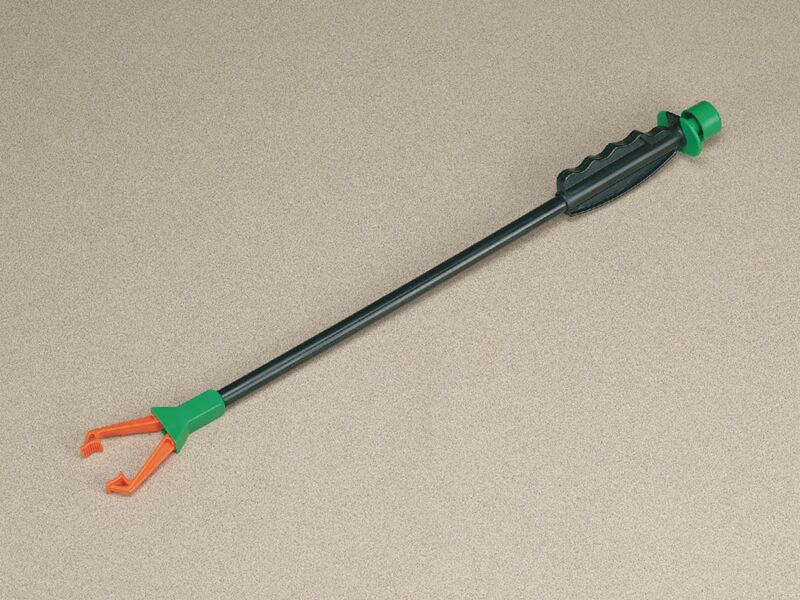 Extends your reach by 20".